Hotel Love Kush, located at Badrinath Highway Marg, Srinagar. The hotel offers excellent facilities and high standard comfort for Spiritual travelers. They have attached bathrooms, with modern fittings and arrangements. 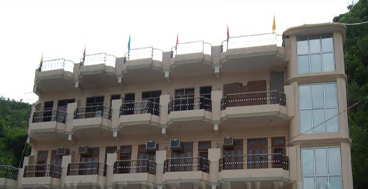 There are large no of guest rooms at Hotel Ashirvaad. 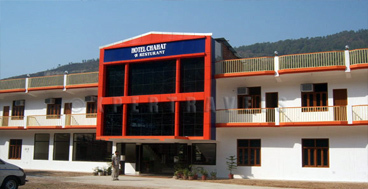 Hotel Chahat, Srinagar (Garhwal) is one of the deluxe hotels for the Pilgrim. Srinagar is about 44kms from Devpraryag, the Himalayan town of Uttarakhand. The hotel has Deluxe and Super deluxe Rooms. This is a place from where the pilgrims held their journey to Uttarkashi, Gangotri and Yamunotri. Shriyantra Tapu Resort, Srinagar (Garhwal) falls in deluxe category. 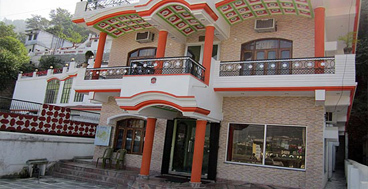 Hotel is located on Badrinath Highway. 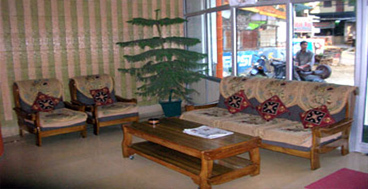 Hotel provides you both standard and deluxe rooms. All the rooms have attached baths with hot and cold water supply with 24hr room facility is our specialty. Hotel Valley Inn placed in Srinagar, Uttarakhand is a pleasure to discover some fabulous Himalayan treks nearby and beyond Srinagar. Hotel Valley Inn, Srinagar offers various accommodation options with all rooms air-conditioned and Air Cooled, with cable television, telephone, attached bathrooms running with cold and hot water and all other modern facilities. It has Roof Top Restaurant to serve Healthy and Fresh Food.